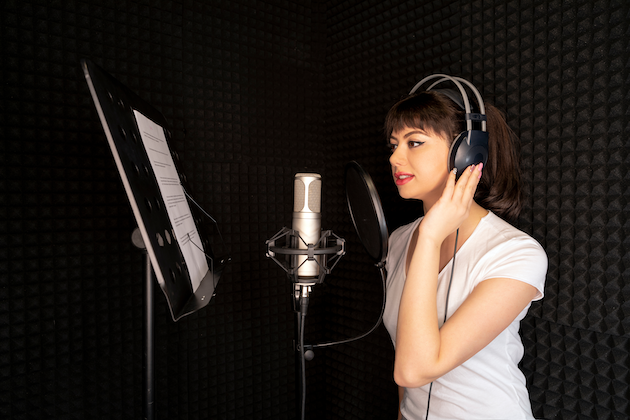 Are you wondering what separates the professional voice actors from beginners? Or maybe you’re looking for strategies to help you thrive (not just get by) in your voice over business? Either way, you’re not alone. Work in the voice over field can be as mysterious as it is exciting. One minute you have a surprise prospect, the next, you hear crickets. Here are the details on each, including tips and tricks that you can employ today to help build your voice over empire. 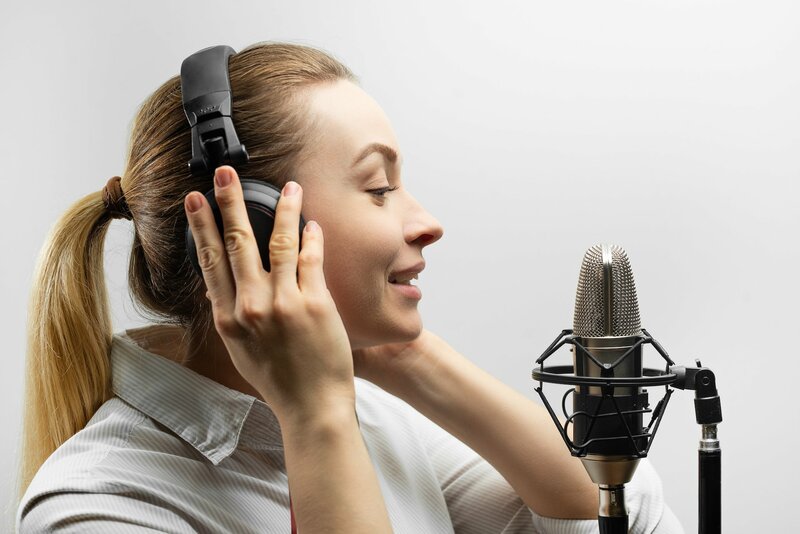 Many voice actors first embarked on their career path because they recognized that they had great vocal qualities from the get-go, such as a smooth, deep, clear, or distinct voice, as well as a level of enjoyment for the work. It can be enormous fun to step into the role of new and diverse characters, especially at the pace that voice acting provides. For example, at the start of your morning at the mic, you may be auditioning for the role of a soccer mom, but, by noon, you could be wearing the hat of an international spy. But being able to adopt those different roles, and the subtle qualities that they require, can be much more difficult than novice voice actors ever expect. Without the assistance of costume or even facial expression, one’s voice has to carry the entire performance. 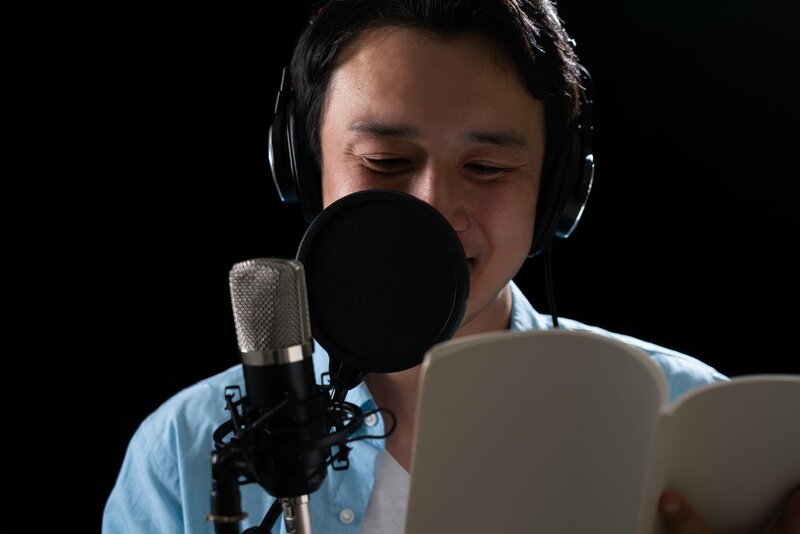 It’s clear from the research that it’s obtaining coaching to master and hone one’s voice acting skills that is a key differentiator for those who become successful in their voice acting career. ● Make 13% more on a job-per-job basis. ● Book 21% more jobs. Interestingly, even coaches get coaching, with 71% indicating that they continue to receive training in order to keep their skills sharp. Luckily, coaching is more accessible than ever, with 85% of coaches that participated in the research indicating that they also offer remote or online coaching sessions for their students. Given that so much voice over work is completed online or from one’s home studio, receiving remote coaching makes sense. 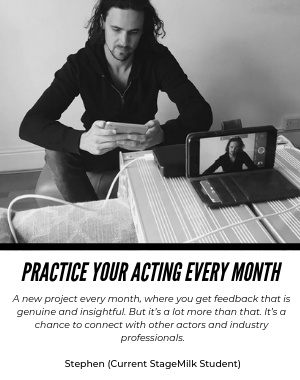 Not only do actors receive the benefit of practicing their remote performance skills, they are also able to access the very best coaching from around the world. 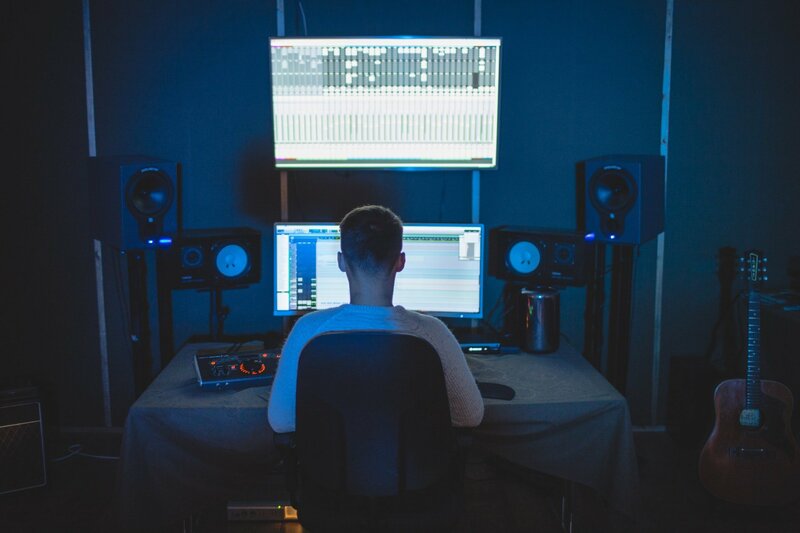 When you close your eyes and picture a recording studio, it’s likely that you’re imagining an expansive space with persian carpeting, high-end computers loaded with expensive software, mixing boards, ambient lighting, a range of microphones, and more. But in truth, the home recording studios of today are much more affordable and portable. It’s good to understand that spending more doesn’t always equate to greater quality – especially in voice acting. In fact, the most important aspect of a successful voice actor’s home studio set up is that the equipment is easy to use and brings out the best in his or her voice. That being said, it can also be helpful to understand what vocal microphones and recording software other voice actors are gravitating towards – to get a sense of an industry standard. A voice actor’s demo is one of the most important marketing assets, and professional voice actors know that with demos, ‘more is more.’ That is to say, the more specific demos that a voice actor has, each of which that showcase a specific skill, or vocal quality (e.g. languages, accents, character roles, etc. ), the more likely the voice actor is to be successful. And there is a tipping point: In 2017, those voice actors who had 7 or more different demos uploaded to their Voices.com profile experienced a 290% increase in hire rate, and a whopping 312% increase in earnings. By having more demos, a voice actor is enabling clients – who tend to have a very specific sound they’re seeking, as well as limited time to find it – to locate their demo more efficiently. Voices.com internal data also shows that voice actors who audition 7 or more times a day make approximately $20,000 more per year than voice talent who audition less than 7 times a day. There are several productivity tips that pros use in order to streamline their time and become efficient at auditioning, although an important factor to keep in mind is that auditions don’t need to be any longer than 30 seconds of recorded material. Beginner voice actors especially need to be on top of their auditioning game in order to build their business. The research found that voice actors just starting their career have to spend twice as much time auditioning. Specifically, this hustling group’s ratio is closer to a 2:1 division of time between auditioning and working on voice over jobs. While it can be easy to feel like you’re in tough competition with other voice actors, in truth – other VOs are your best assets. 50% of survey respondents (voice actors), stated that when they are not right for a job that comes across their desk, they recommend someone else. So work your network. And if you don’t have one, get to building it asap. There are lots of online message boards, social media communities, meetup groups, classes, conferences and more. 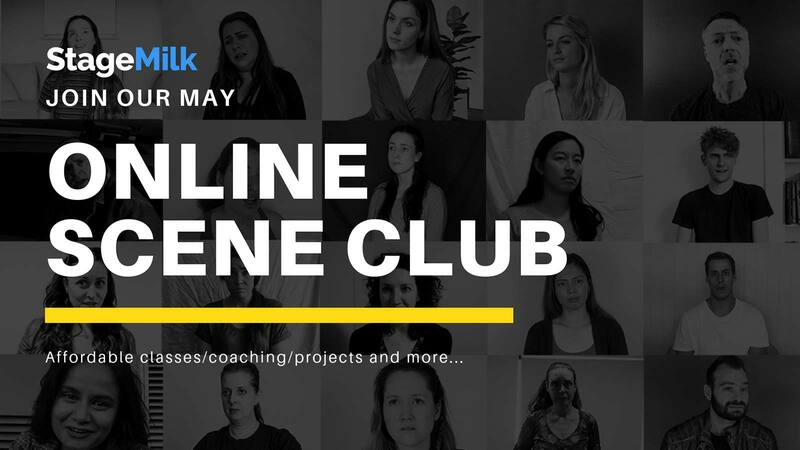 Get involved online and in person to meet other people who do what you do. Even if you don’t get job referrals from it, at the very least you will find an amazingly supportive community – a bonus for anyone who is hustling to make it in what can be an isolating career path. Additionally, don’t be afraid to ask past clients for a testimonial to post on your website or online profile. Having someone else vouch for the quality of your work and your professionalism can also go a long way. If you feel awkward asking past clients for a testimonial singing your praises, the next time a client gives you positive feedback on the direction you’ve taken with your voice over, ask them if you can post that beautiful comment on your site. You’d be surprised by how open clients are to allowing you to share those positive sentiments. There are lots of creative ways to grow your voice acting business, and to ensuring that you thrive in your chosen career path. Hopefully, these insights from other voice actors and coaches will help inspire and motivate you to keep on hustling, and to never give up on your dream. With talent, coaching, tech, and a little business savvy on your side, you could be unstoppable in 2019 and beyond. What makes a great voice over demo?